Fit, Happy and Productive: How Wearables Are Radically Transforming the Workplace. Are you in? Wow... an enlightening article on the increase of wearable technology in the workplace. Some applications I understand and some, surely, are the activities of a real big brother society? What do you think of the way Hitachi are using wearables in the workplace to track every move their employees make? I guess it will provide a good input into personal development and perhaps a more effective and productive environment but I still say wow!! We at Collingwood have entered the world of wearable technology through our participation in the Global Corporate Challenge. We have challenged one another to do 10,000 steps every day and it has delivered some health benefits, some internal friendly competition and a real buzz. Around the world, people use apps like Runtastic, Fitbit and Strava to keep track of their fitness -- even at the office -- measure their progress toward goals and show off on social media. We all know about that last one, right? Similar apps are also conquering the office, radically transforming the way we work. 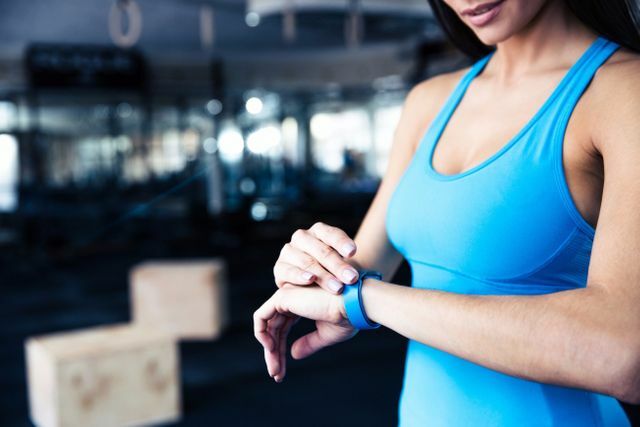 According to market intelligence firm Tractica, more than 75 million wearable devices will be deployed in enterprise and industrial environments between 2014 and 2020, good for a market share of about $6 billion, up 3,000 percent from today. Companies who already use enterprise wearables demonstrate that they can boost workers’ safety, productivity, collaboration and creativity. The possibilities are staggering, as these pioneers are already proving. Here’s how wearables will change the workplace.